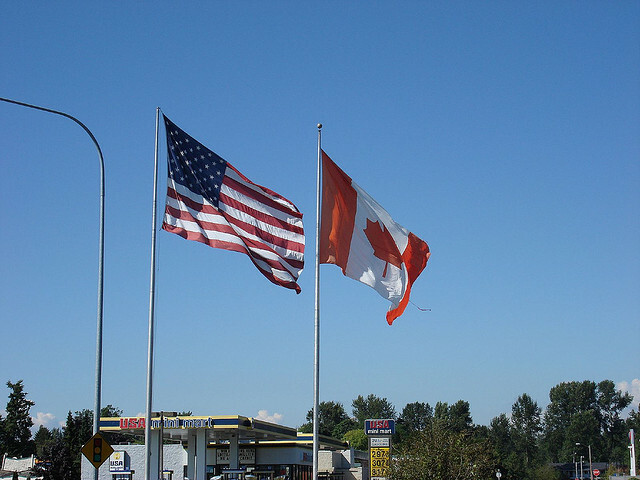 USA and Canada both intend to shift more mortgage risk back to the private sector. Then why not help each other? The USA ones had thriving private-label residential mortgage-backed securities. However the market has been downsizing due to investor concerns about credit. The Canadian corresponding market has been on the rise for some time now. This is why they are may be considering the expansion of its small sizes. Frank Pallotta, chief executive of the Ramsey, N.J.-based CMF Management Co. LLC, says he has been exploring the possibility of bringing the infrastructure for non-governmental securitization more commonly used in the U.S. to Canada in response to new interest in it there. Find out more at nationalmortgagenews.com.